There are several factors that make the English language essential to communication in our current time. First of all, it is the most common foreign language. English is also essential to the field of education. In many countries, children are taught and encouraged to learn English as a second language. English is the dominant business language and it has become almost a necessity for people to speak English if they are to enter a global workforce. Former prime minister of Malaysia, Dr Mahathir Mohamad said: “In the past, it was Greek, then it was Arabic, then it was Latin and from Latin, European languages became the language of knowledge, the most common being English”. Although many people think that it is very difficult and confusing, English is actually the easiest language of the world to learn because there are so many resources available. As soon as you decide you want to learn, there are thousands of resources on the Internet and in bookstores. 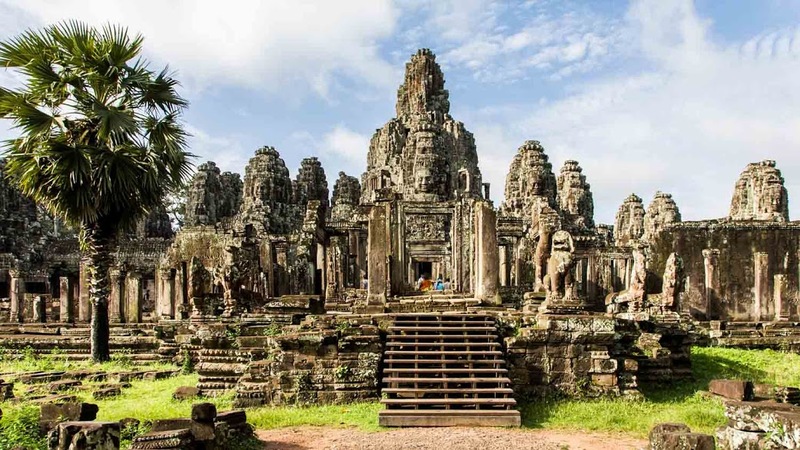 With good understanding and communication in English, you can travel around the globe. As of May 27, 2017, the United States has a total resident population of 325,120,392, making it the third most populous country in the world. Although a high proportion of the population is known to have multiple ancestries, in the 2000 census, the first with the option to choose more than one, most people still identified with one racial category. 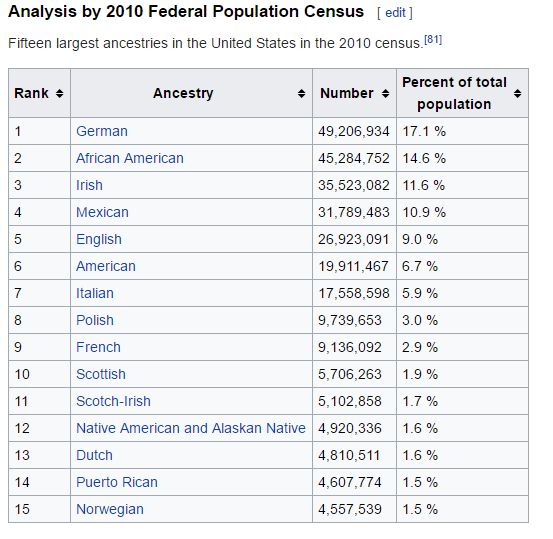 In the 2000 census, self-identified German Americans made up 17.1% of the U.S. population, followed by Irish Americans at 12%, as reported in the 2000 U.S. Census. This makes German and Irish the largest and second-largest self-reported ancestry groups in the United States. Russian American population is estimated at approximately 2.9 million people. Second largest ethnic market representing 10.3% (2.9 Million people) of the total foreign-born population of 28.4 million. Source: U.S. Census Bureau, Census 2000, Summary File 3, Table PCT10. Before you begin, or go back to, studying English, ask yourself one question. Why do I want to study English? Like every decision in life, studying English must be something you want to do. If you know why you want to study, setting goals is easy. For example, maybe you want to travel to an English-speaking country. Great. Your goal might be to learn “Survival English”. How long do you need to study to achieve your goals? This answer is different for every student. The important thing is to be realistic. If you work 60 hours per week, don’t plan on spending another 40 hours a week studying English. Learning English requires a lot of motivation. Nobody is going to take your attendance when you aren’t in class. If you are sure you are ready to begin studying, make a commitment. Most students want to communicate better in English. If this is one of your goals, it is important to study a balance of the four major skills. Listening, Speaking, Reading and Writing are the main (macro) skills you need to communicate in any language. For example you need to be able to read well before you can write well. You also need to be able to listen before you can speak. It helps to think of these communicative skills in two groups. It’s simple. Think of it this way. First you have input. Next you have output. First you listen to someone ask you a question. Second you speak and give them your answer. First you read a letter from someone. After that you write back to them. These are examples of communicating. Learning how to spell is considered a fundamental skill, and it takes time to memorize spelling rules and exceptions. 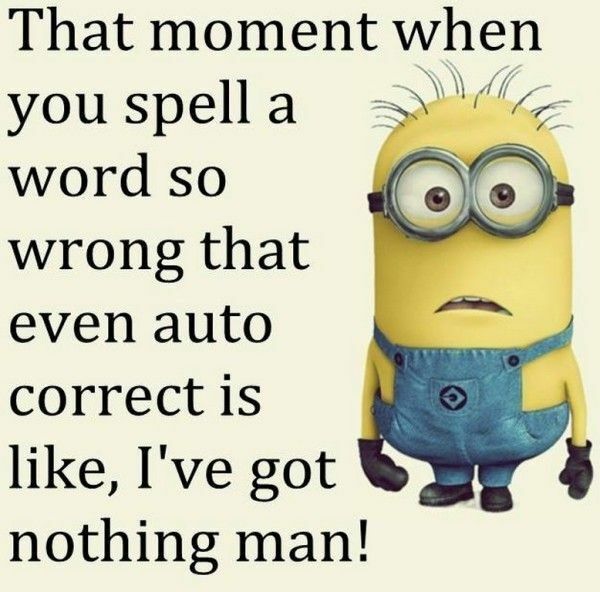 However, even the most experienced editors, who are checking spelling and grammar very thoroughly, are apt to overlook certain mistakes from time to time. What languages should children learn if they want the best chances of success in life? 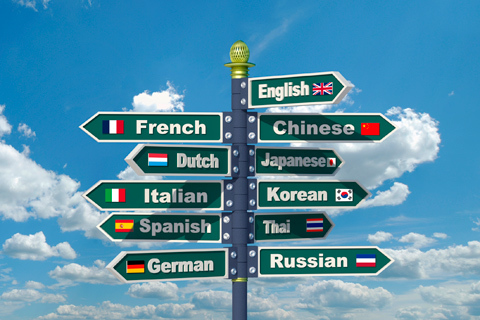 English remains firmly at the top of the list of languages useful for travel (spoken in 106 different countries). In the 59 years since it was first founded, Nasa has taken some of the most iconic videos and images of space. 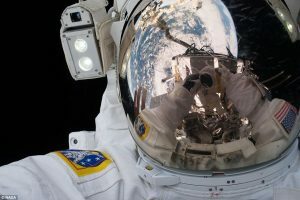 Now, in a bid to make this media as accessible as possible, the space agency has launched its new image and video Library. Members of the public can now search and download more than 140,000 images, videos and audio files, including stunning views of Mars, and the famous first steps on the moon in 1969.